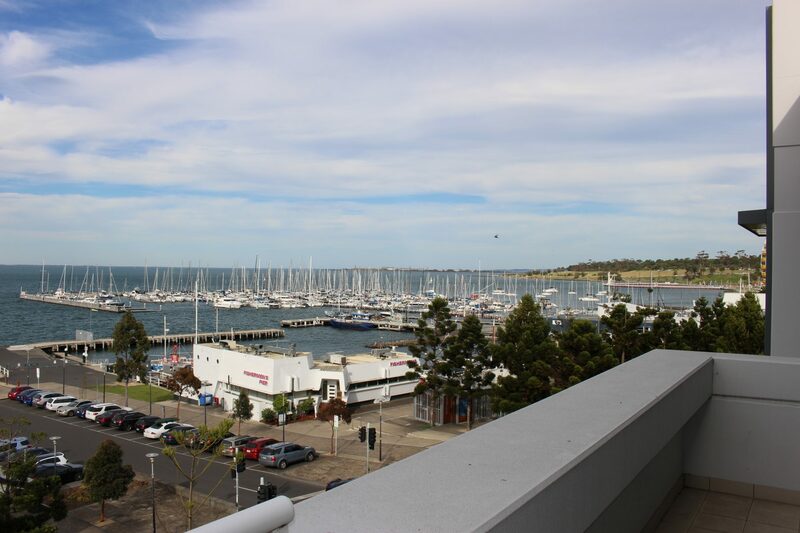 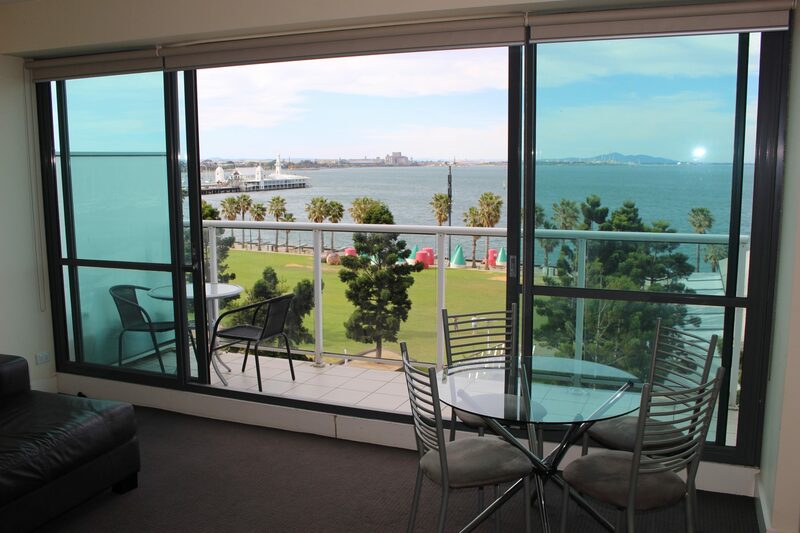 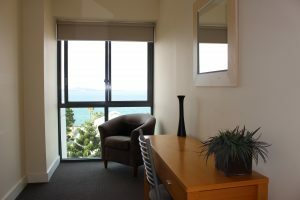 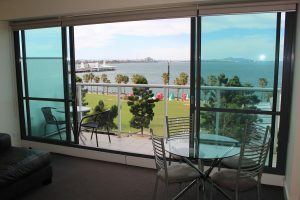 Two-bedroom apartment with uninterrupted views of the stunning crystal-clear blue waters of Corio Bay. 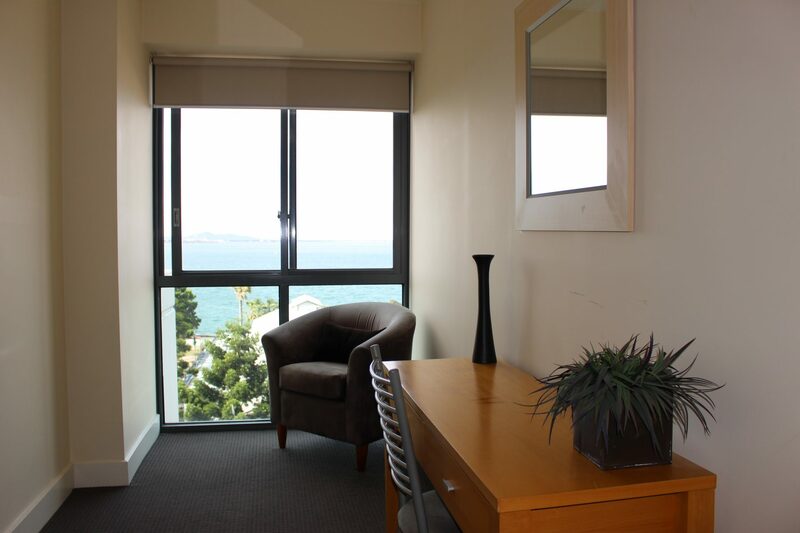 Relax and take in the best views from the fully equipped, tastefully decorated apartment. 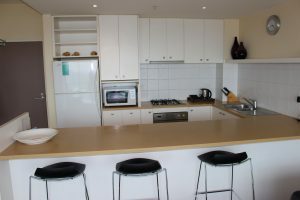 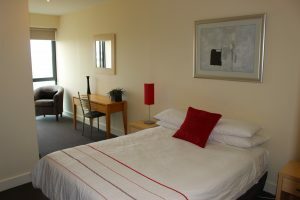 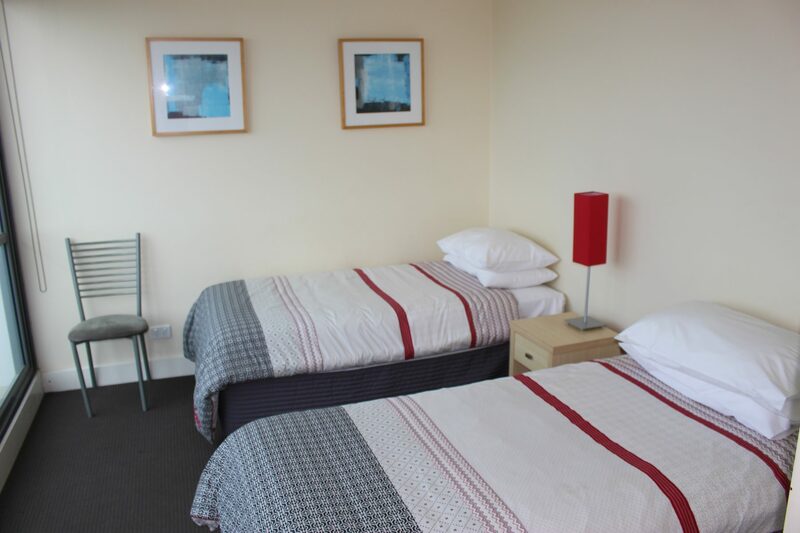 Comprising 1 queen and 2 singles, x2 bathrooms, separate laundry, private balcony.